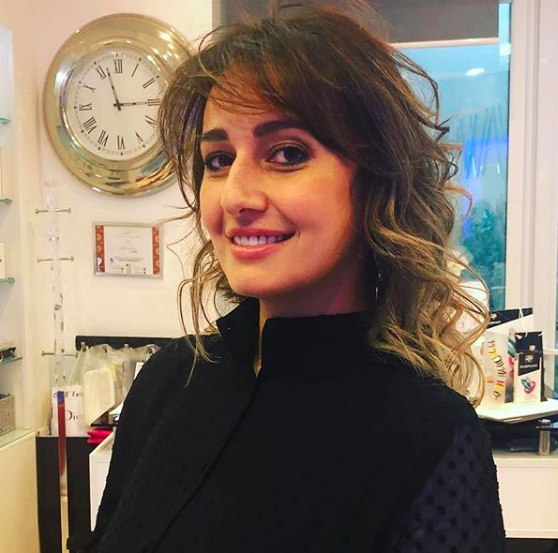 “Wait for me soon in Ramadan with Mohamed Ramadan,” reads Egyptian actress Hala Shiha’s story posted on her Instagram account, according to Youm7 newspaper. Shiha officially announced that she will co-star alongside famous actor Mohamed Ramadan in the Ramadan TV series “Zelzal” (Earthquake). “Zelzal” TV series is written by screenwriter Abdel Rahim Kamal and will be directed by Ibrahim Fakhr and produced by Tamer Morsi. This will be her first appearance after a hiatus that lasted for almost 12 years when she surprisingly announced her decision to quit. Shiha is regarded as one of the 2000s’ most promising actors, known of her roles with comedian legend Adel Emam in “Arees Men Geha Amneya” (Groom from the Security Forces), and with the late actor Amer Monib in “Kamel Al Awsaf” (The Perfect One), in addition to her significant lead role in “Al Selem Wal Thoaban” (The Snake and The Ladder) film, among others.